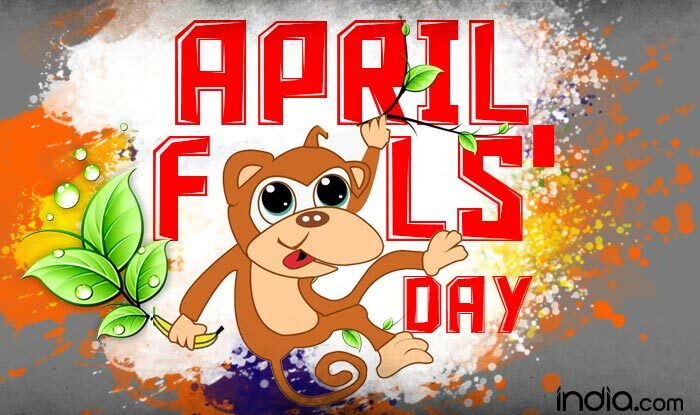 » Entertainment » Happy April Fools Day!!! Please remember to play with caution to avoid stories that touch. Title : Happy April Fools Day!!! Description : Happy April fools day,Guys. Please remember to play with caution to avoid stories that touch. 0 Response to "Happy April Fools Day!!!"